My information on music comes from my late partner, Jim. His knowledge of, and ear for, music was phenomenal. Every so often he will put on a classical music CD and as the music plays, he throws out these interesting facts about the classical composers and the circumstances surrounding the music. Some of the facts are really peculiar and in the instance of Haydn's head, a little gory. I am going to share those fun classical music facts with you. There are actually five overlapping periods of classical music. The Gothic Period - some place it at 1100 - 1450 and other more losely at 9th to 14th century. It was primarily liturgical music as characterized by a Gregorian Chants -- name after Pope Gregory I. During this period, a method of notating music was developed. A precursor to today musical notations. 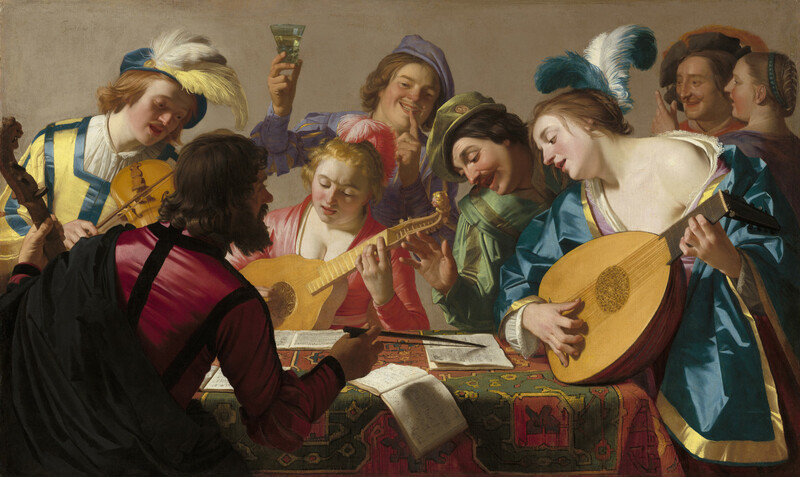 The most usual works were: fugues, concerto's and early operas (often related to mythology). The music was ornate as was the furniture of the period. 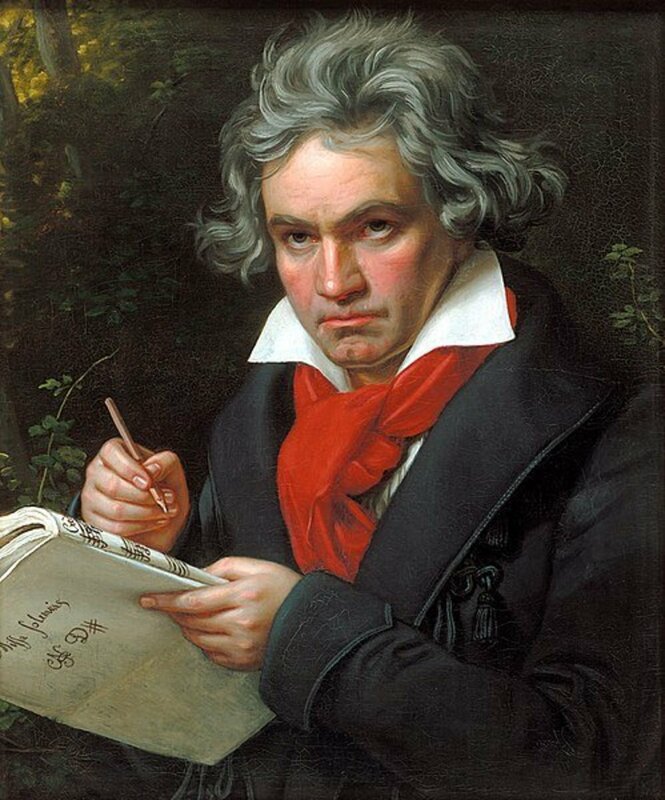 Beethoven preferred not to listen to his contemporaries works, for fear it would influence his own writing. Beethoven called his smaller pieces "bagatelles" -- meaning trifles. The symphonies he wrote are numbered 1 through 9. It's not know why the odd numbers are dynamic, while the even numbers are aesthetic or peaceful. All of Beethoven's symphonies have four movements. 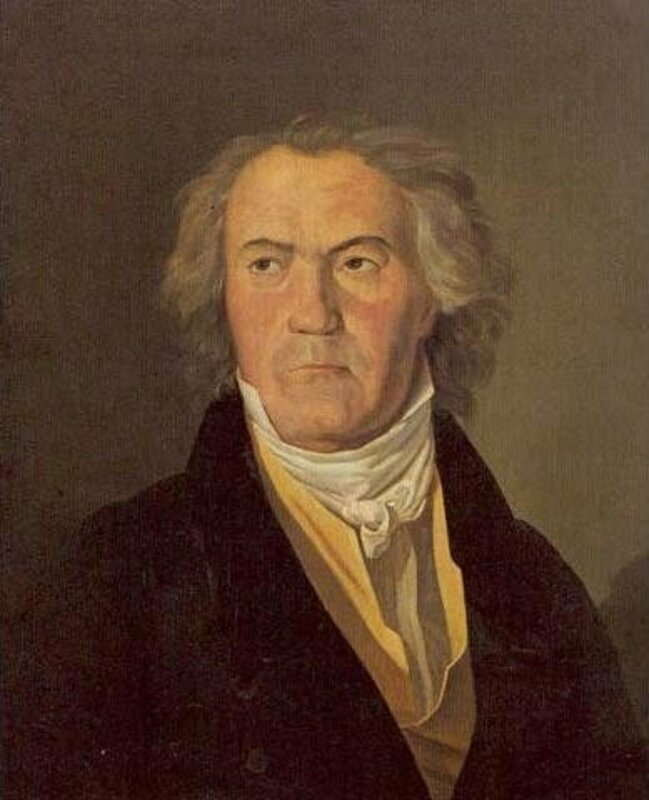 Beethoven was entirely deaf by the time he wrote his 9th Symphony --- considered to be one of his greatest works. He conducted the orchestra when he presented the 9th Symphony. Reportedly, the audience was on its feet applauding, but due to his deafness, Beethoven didn't realize it until someone turned him around to face the audience. During Bach's lifetime he was most famous as an organ virtuoso, rather than a composer. At the age of 20, in 1705, Bach walked 200 miles from Arnstadt, Germany to hear Dietrich Buxtenhude (1637 -1707) play the organ. Many of Buxtenhude's works influenced Bach. When you see "C.P.E. 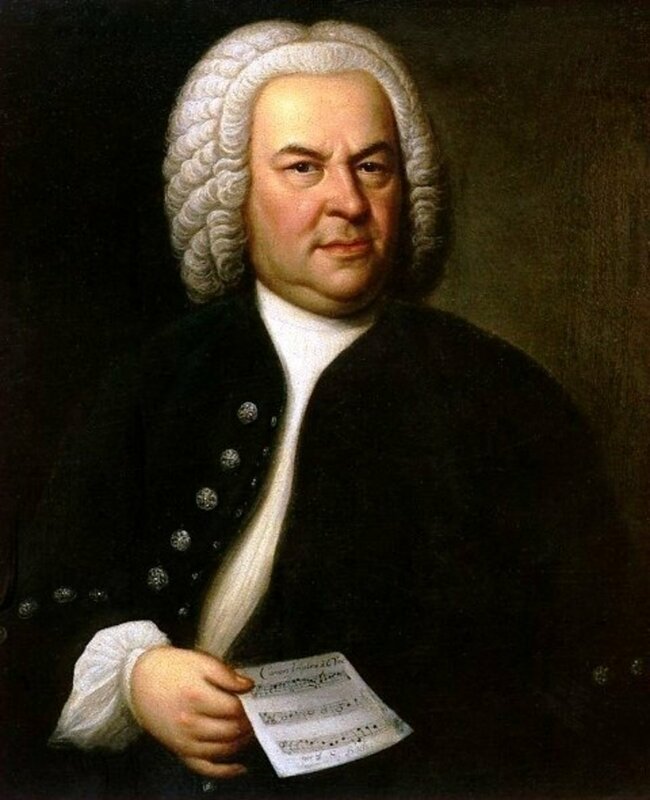 Bach" this refers to music composed by Johann Sebastian Bach's son, Carl Philipp Emanuel Bach. Similarly, W.F. Bach is J.S. 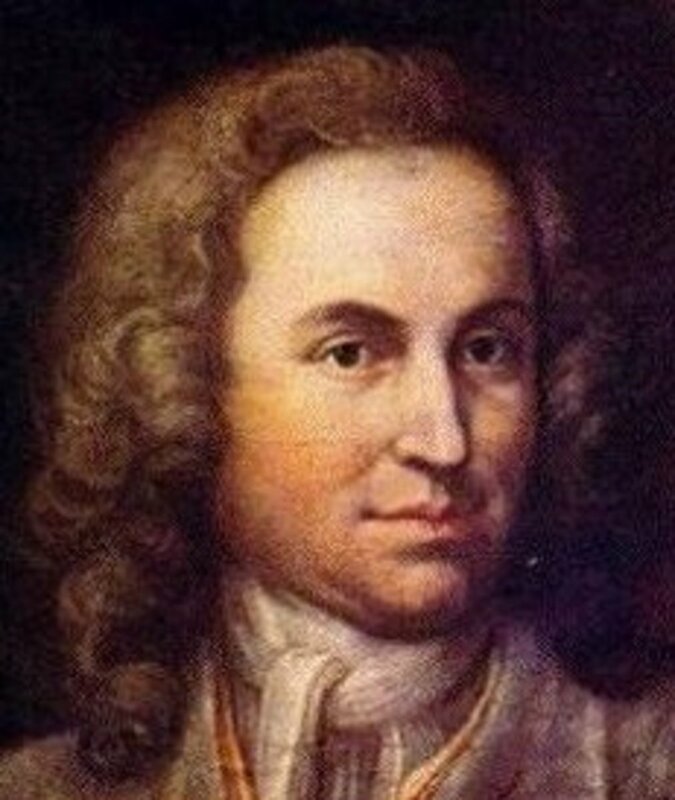 Bach's other son, Wilhelm Friedemann Bach. Both sons were composers. 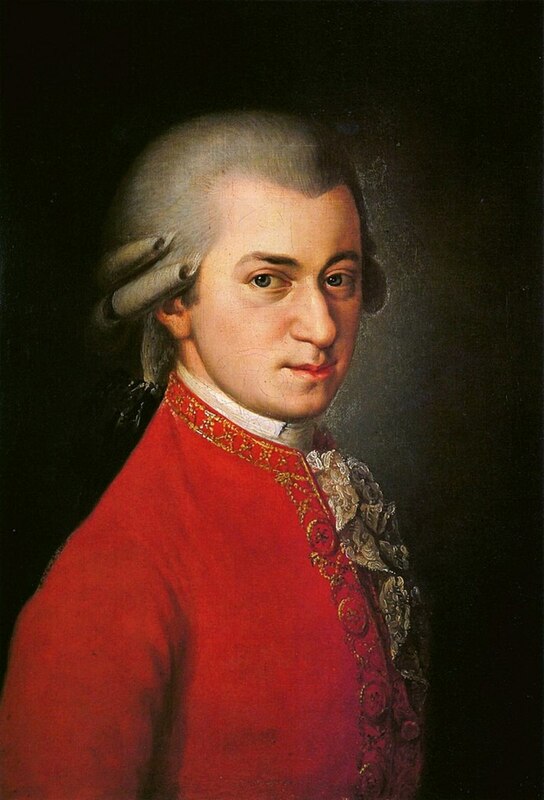 In Mozart's short lifetime he produced over 600 compositions -- over 40 or which were symphonies. In an article entitled "The 25 Most Powerful Songs of the Past 25 Years", (written by Jennifer Drapkin, Kevin O'Donnell and Ky Henderson, published in "Mental Floss" magazine Nov-Dec 2011): The Number 22 Most Powerful Song is Mozart's "The Magic Flute" "Music That Makes Sewage Disappear" A sewerage treatment plant in Treuenbrietzen, Germany has found that playing Mozart's "The Magic Flute" over loud speakers "make sludge-eating microbes digest faster." Acccording to the plant's chief operator, they believe "the reverberations quicken the pace for breaking down refuse." "Mozart and Salieri" is an opera by Nikolai Rimsky-Korsakov in which Mozart is poisoned by Salieri. 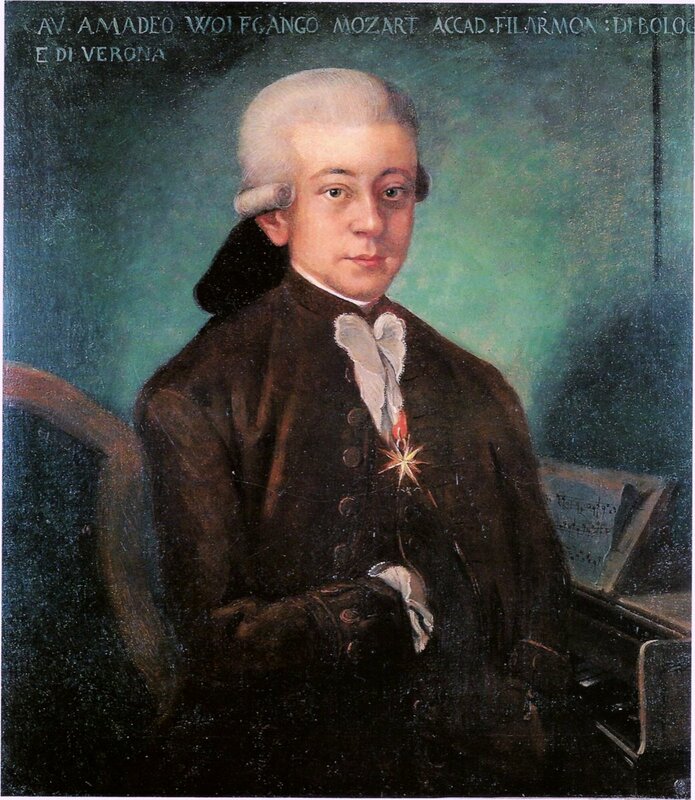 Mozart and Antonion Salieri (1750-1825) were contemporaries and bitter rivals. After Mozart's death, rumors circulated that Salieri poisoned Mozart. After the opera was written, even more people believed it was true. The rumor has been investigated and the conclusion is that it is not true. Neil Diamond borrowed the music from Mozart's Piano Concerto No. 21 for his song "Song Sung Blue". At some point in a concerto a soloist is featured. The soloist part is usually embellished to show off the virtuosity of the soloist. Thus, you will hear of a "piano concerto" where the pianist is featured; or a "violin concerto" where the violinist is featured. Ludwig Von Kochel (1800 -1877) developed a system of numbering and cataloguing Mozart's works. These are the "K" numbers which stand for "Kochel". Thus, you will often see a Mozart work as: "Symphony No.4 in D major, K.19"
Beethoven used his own system for cataloguing his works and called them "Opus". Mendelsohn also used Opus to catalogue his work. (By the way, the plural of Opus is Opuses). Both Kochel and Opus catalogs are chronological by the date the work was published. Most people are familiar with Handel's Messiah, written in 1741. It is a choral piece, and has the famous Hallelujah Chorus -- where the word "Hallelujah" is repeated over and over again. Handel composed "Water Music" for King George I of England in 1717. The king liked it so much he had the orchestra play it three times. Handel wrote the "Fireworks Suite" for King George II of England in 1749. This was to be a performance in the park with a specially designed wooden backdrop and fireworks. The music was a hit, but the building collapsed and caught fire during the performance. Do you have any interesting facts about classical music to share? It's an instrumental group of musicians. As their performance is intended for a smaller room, often private, it is a smaller group. There is usually only one performer for each part of the piece. 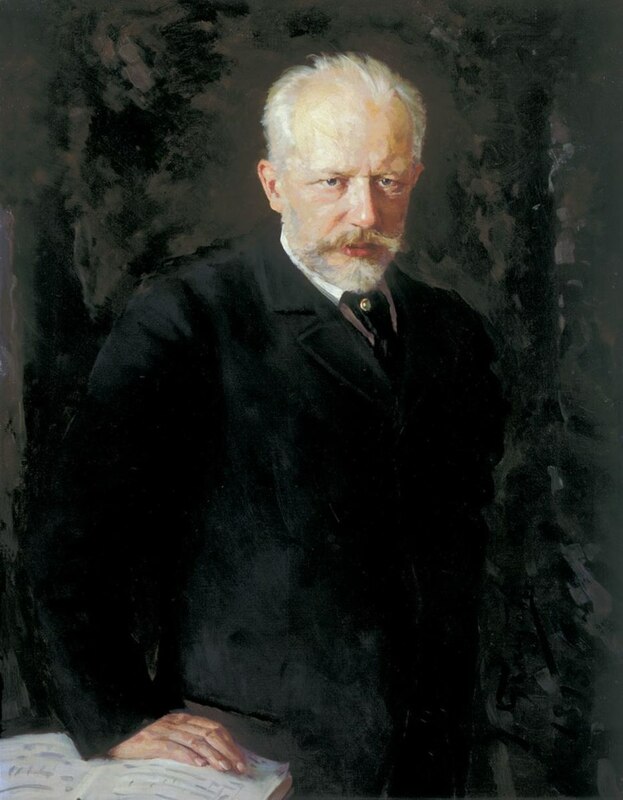 A very prolific composer, Tchaikowsky has many well known works. Ballets include Swan Lake, Sleeping Beauty and the Nutcracker Suite. His music includes Romeo and Juliet as well as the 1812 Overture. Very often the 1812 Overture is played as the finale on Fourth of July with fireworks in the background. Written in 1880 by Tchaikowsky to celebrate Russia's defeat of Napoleon in Moscow in 1812. The 1812 Overture is bold and loud. The Nutcracker Suite is softer. You have probably seen a holiday season presentation of The Nutcracker ballet. Disney's Fantasia has a very whimsical and oh so beautiful interpretation of The Nutcracker Suite.. It is a great way to introduce children to classical music. 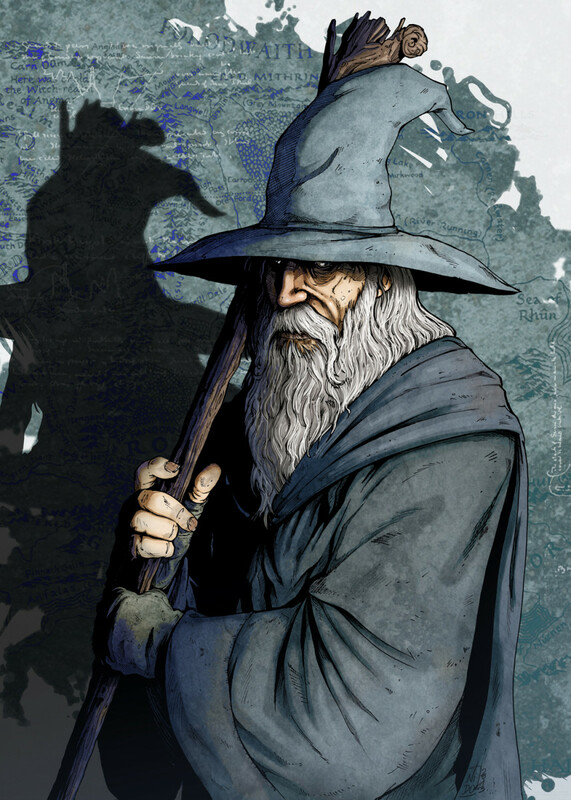 Fantasia includes many great classical works at set to beautiful animated images. It was a full length motion picture created in the 1940s -- still relevant and enjoyable today. One of my favorite New Year's Eve dates was going out to dinner and then watching a late night showing of Fantasia. 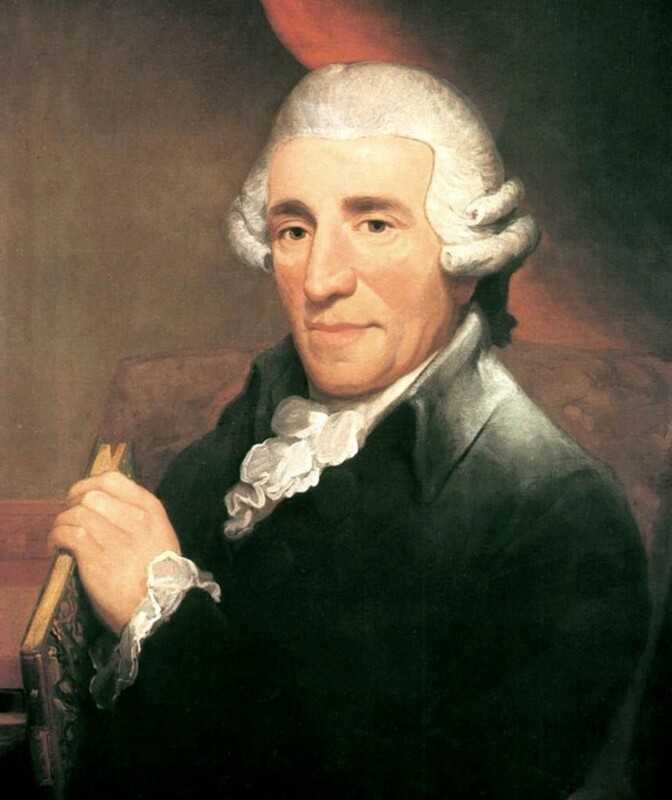 Haydn didn't like people falling asleep during his concerts, so he wrote the Surprise Symphony. It is quiet and relaxing until the end when the music gets louder and ends with a bang. Haydn's symphony 101 in D major is known as the "Clock Symphony". It has a tick tock, tick tock rhythm to it. Haydn died in 1809, but in 1820 his body was exhumed to have his remains moved. It was discovered that his head was missing. Joseph Carl Rosenbaum and Johann Neponuk Peter stole the head for scientific purposes. They were interested in phrenology and wanted to study his skull. His catalog is called the Hoboken-Verzeichnis. He wrote over 400 pieces. Because his pieces are so much alike, his critics say he only wrote one and all the rest are just modifications of the first. Classical music is timeless and it evokes emotion. It can be very soothing or very rousing depending on the piece of music. Do you love teaching facts about the classical era? Sure. Many of these facts are obscure. Hopefully, people will enjoy reading them and have some fun with it. A little knowledge of classical music helps toward being a well-rounded person. Why is classical music popular? I believe it's a matter of personal taste. Some people find some pieces particularly soothing, others enjoy the intricacy and/or creativity of a particular symphony. It's a question of what the individual enjoys listening to. It's great that you appreciate it. Terrific lens! 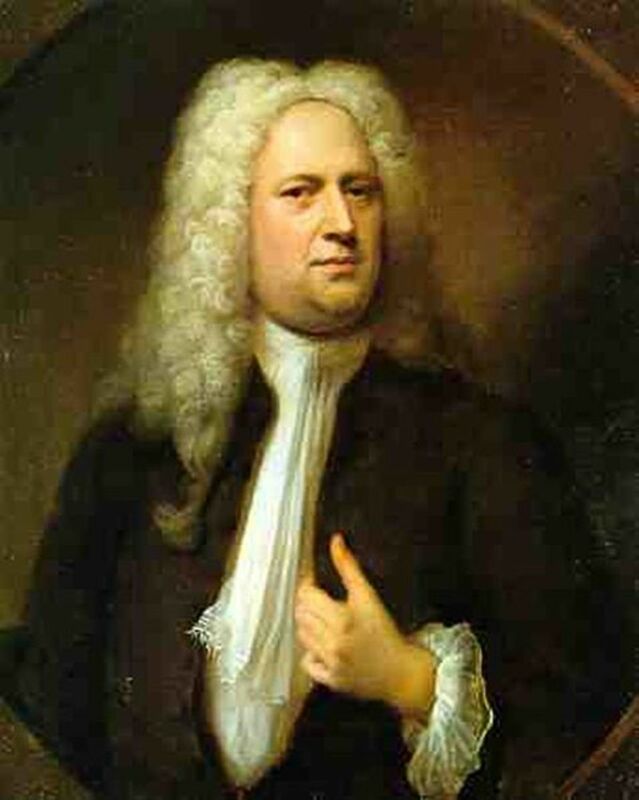 I also like the satires of classical music like PDQ Bach. I am always calmer and more productive when I have classical music on. I enjoyed my experience here! I have always loved classical music since I played the piano. My favorite though is Mozart of the simplicity and purity of his pieces. I have been listening to classical music for some time now but I learnt so many things from your lens. Its really amazing , so simple things like even/odd numbers of Betthoven's symphonies. Thanks for sharing this. Best lens I've ever read. You've presented some potentially dry material in an engaging and entertaining way without being patronizing. 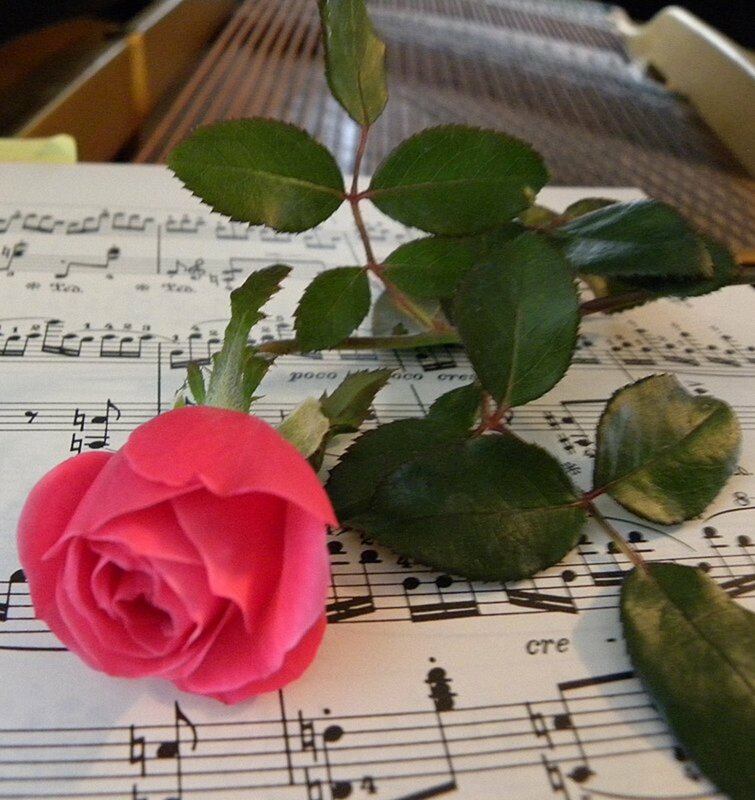 I love classical music, and have been singing for many years, but I still learn a lot! Many thanks for sharing! Classical music has been my greatest passion since junior school. Mozart was (and always will be) my greatest musical hero. I once wrote a prize-winning essay on Mozart in High School, which pleased me very much! In 1996 I visited his house in Salzburg, and TOUCHED his piano - it was like touching a holy relic! I never knew classical music could be this much fun...Great lens! Enjoyed getting to know the history of the composers better through your page. I am no connoisseur of classical music, but appreciate it as much as any other music genre. I have never forgotten attending the Last Night of the Proms at the Royal Albert Hall in London, which was a brilliant experience. Love the information about some of the major composers. I do not see how anyone could not like classical music. This music has been used in movies, cartoons, animation, and is the basis for many musicians when music sounds are in transition. Thanks for the information. I just started to appreciate classical music and this website affords me with a good amount of basic information to start off with if I get into it like i may. Slight correction. 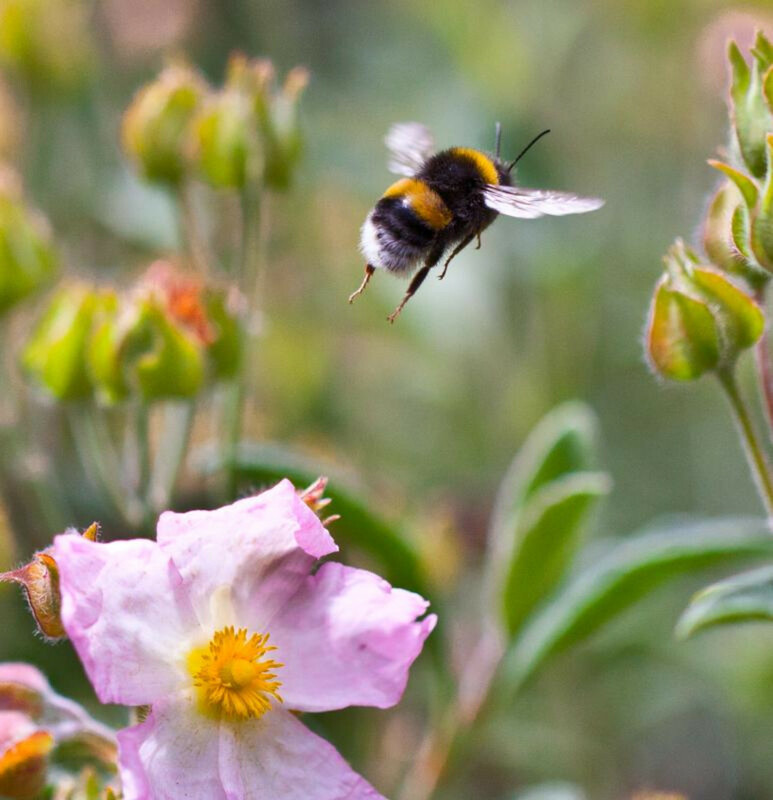 Haydn's Surprise Symphony puts a loud chord toward the beginning of the second movement (the slow movement), at a point where Haydn figured his audience would have fallen asleep. Haydn had quite a sense of humor, by the way. It shows in his music from time to time. Great lens! 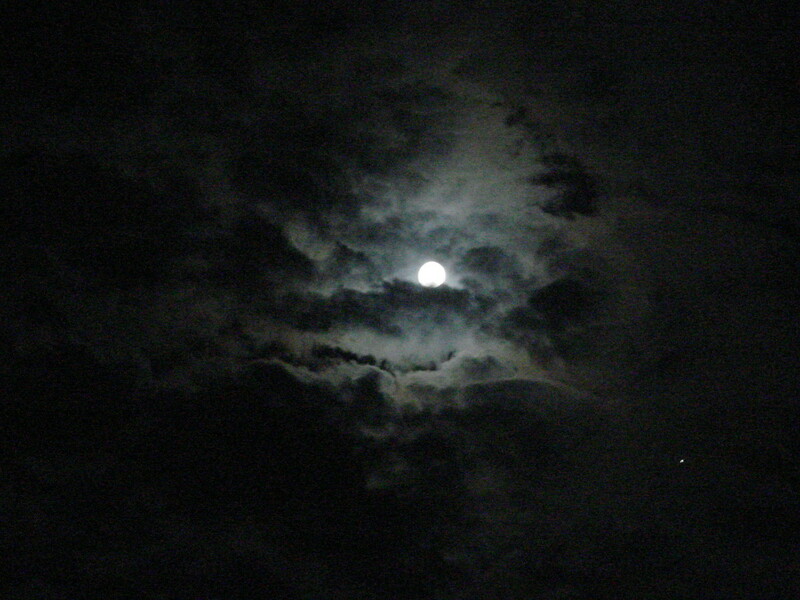 I think you'd also like my lens about Moonlight sonata. Both present classical music in a lively fashion. I found these facts so interesting. Bravo to you and Jim. Very enjoyable. And now I shall break out some classical music to enjoy tonight thanks to the inspiration of this article. I have a collection of classical music and when I am all by myself then its classical time &amp; then I am lost. Mozart is soothing. It's a nice lens . I love classical music, I have lots of classical songs in my mp 3 player, I listen to them when exercising...especially Carmina Burana is quite effective song. But Bach is my favorite as well as Finnish Jean Sibelius. It took me some time to appreciate classical music as a child, but now I find it so relaxing. We have been blessed to have been to some concerts like the Boston Pops where we have heard some amazing sounds from the past. Enjoyed listening to the music hear; simply sat back and listened. Thanks for the fun facts. I love Georgian chants and Barque music. Thank you for publishing this wonderful lens. I enjoyed reading the text and listening to the music. What a great lens. Thanks. Thanks, this was very enjoyable to read! That was an enjoyable read thanks! What a lovely lens! 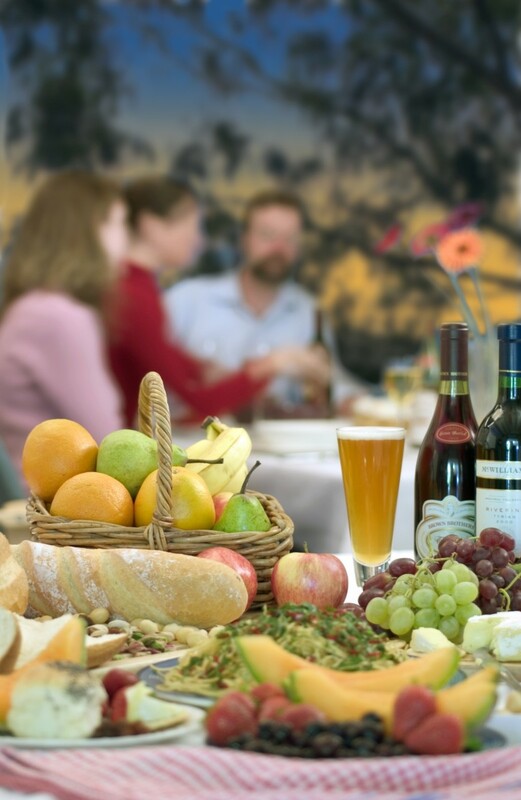 Some fabulous selections and great facts. Thanks. Classical music remain classic for a long time. I absolutely love classical music and when I was younger I considered training as a classical musician at university. I took a different path but the passion is still there. I loved the facts on this page. Fascinating! Thanks kindly for sharing - blessed by a SquidAngel! I find classical music more and more enjoyable the older I get. I've been enjoying going to the Phoenix symphony lately and my sister plays in the Madison, WI symphony. I don't listen to classical music a lot, but I sometimes do when I'm feeling mellow. I am not sure if I like classical music, but yes, I liked what you have shared in your lens. I listen to some specially in the evening hours, that too occasionally. I like listening to classical music. I find that it has calming effects on me. I enjoyed watching Fantasia before. I LOVE classical music. Nice lens. Very informative and interesting lens. I am featuring it on my lens about a summer concert. Interesting lens with lots of great info! Thanks for sharing! I love classical music. Outstanding lens. Blessings and I am going to add it to my Best Lenses lens. What a wealth of information. Thak you so much. Nice presentation of classical music. I love it myself, and try to expose my children to it. We love to sing Bingo was his name, but they also enjoy listening to classical music! What a wonderful lens. Loved it! I like your lenses, lots of fun facts! @Psychologist: Oh no! Thanks for catching my typo. Loved some of the trivia. Did Handel really live to 104? Great lens - always love learning more about composers. Just found a really cool Kindle book on Beethoven (http://www.amazon.com/Beethoven-Music-Letters-Illu... that has some of his letters as well as his original markings on some of the music. Thanks for this site - I look forward to visiting again! I really love to read this kind of article. Thanks a lot for the information. Find out more music and concert updates and reviews at Northwest Concert &amp; Events Blog. Wonderful lens! I've learned so much about composers over the years as I've studied them with my children. I began listening to classical music when my oldest child was a baby. Now it's my favorite type of music. Very interesting article! I love Classical music, particularly from the Baroque period, Bach, Dowland and some of the others. Fabulous lens! Anyone who links Stokowski's version of Toccata and Fugue and goes on to mention the 1812 is walking the right road. I also adore listening to Copland (Simple Gifts), Ravel (Bolero), Widor (Toccata) Saint-Saens (Organ Symphony) and Gershwin (Rhapsody in Blue). Love your lens. I know a lot about visual art (because of my education) but don't know much about music, so I really enjoyed reading it! @PianoStreet LM: Thank you for pointing that out -- I appreciate it. Very informative lens. Thanks for sharing. Although i'm not an expert in classical music, Beethoven and Mozart are well known musician since i was young. I think this kind of music should be made known and passed on from one generation to another. Salute those musician, they are genius. Sweet music to the ears and a great read for the soul! Thanks for the brilliance presented here! Classical music is great! Thanks for writing this! This is a great primer for classical music. I only just begun studying it. Both my kids play instruments so I am trying to learn more. I am reading Classical Music 101.
love the lens - thanks for all the little interests you shared! Great lens! Nice to learn some lesser-known things about classical music! Very interesting lens. I love trivia. Ohhh the world feels softer for classical music.. love this lens. Angel blessed. I love the artists you picked out to highlight. Great job! Thank you for such an interesting lens! I'm always looking for ways to introduce my kids to classical music. Wonderful lens. I remember singing in the Messiah when I was in high school and I've always been a fan of Beethoven. Nicely done! great lens, luv classical music! Fun lens, thanks. I've just recently been dusting off my classical piano music books to get back to better technique (playing pop and blues piano music has totally wrecked my good training). Excellent. I enjoyed the music and I learned a few things about classical composers that I did not know! Thank you! Nice Lens. Thanks for sharing. Great collection on classical music. Great Lens. I have always had a love of classical music, maybe it began with all of those cartoons I grew up watching. I have enjoyed your lens along with the information. Great lens. beethoven's accomplishments while deaf will never cease to amaze me. A very informative lens. This will encourage readers to explore and appreciate classical music. Great Lens, i love classical, this was informative. Awesome. Classical music is great! You provide all information that i was looking for. Correction: Beethoven is more of a Romantic composer than Classical. Even towards the end of Mozart's career, we hear hints of Romanticism-not to say that Mozart was a romantic though. A lens that made classical music interesting and fun. Interesting, with a lot of information. I had forgotten most of these facts, but somewhat remember them from school days. Thanks for sharing! Great stuff. Lots of interesting facts I didn't know about some of the great composers. Tell Jim to keep coming out with them... and keep updating the lens! You have a real talent for communicating your enjoyment of classical music in a way that people will respond to!